Technically the only thing that matters is the focal length – 13 mm on the standard Sigma 10-20mm f/4-5.6 (that’s the “original” version, not the newer f/3.5 and there may even be a yet newer version… I don’t know, I don’t need anything but the version I have). The rest is not particularly interesting. f/9.5 to get deep DOF – although at 13mm that could probably have been 5.6 and looked the same – 1/200 s and ISO 200… oh well. 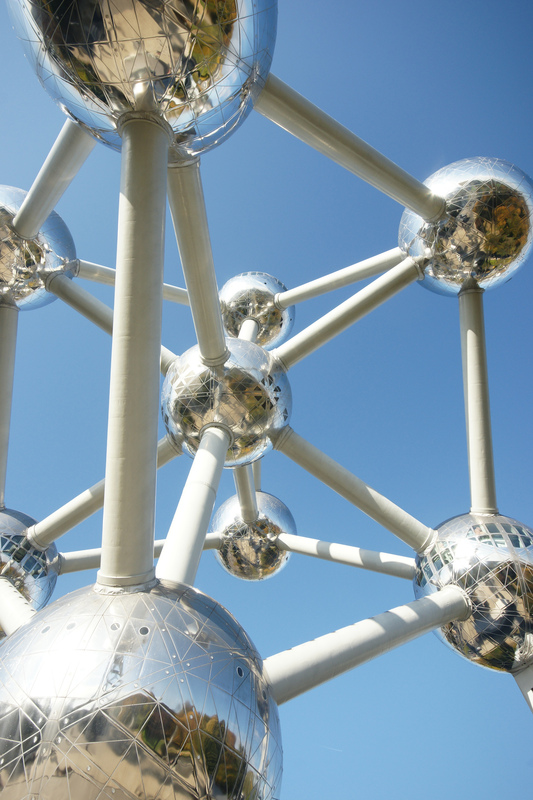 This entry was posted in photography and tagged Atomium, Brussels, ultra-wide angle by marvol19. Bookmark the permalink.